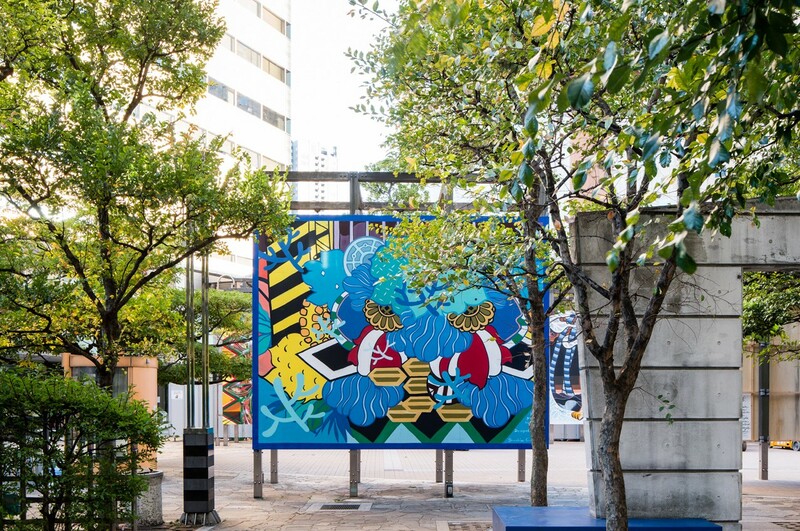 Mural by Frankie Cihi mural in Tokyo for POW! WOW! Japan 2015 and Microsoft.